A new paper from the Northern Policy Institute digs into the high cost of healthy food in Ontario's north, and points to some possible solutions. 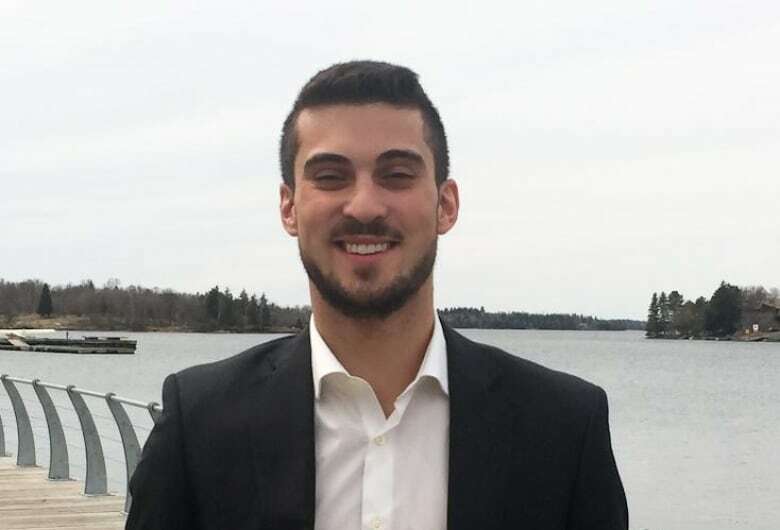 When Eric Melillo started looking into food insecurity in Ontario's north, he was well aware that prices would be higher than in southern Ontario. Still, the author of a new paper from the Northern Policy Institute, digging into the high cost of healthy eating in the province's north, said he was surprised to learn the true extent of the gap. 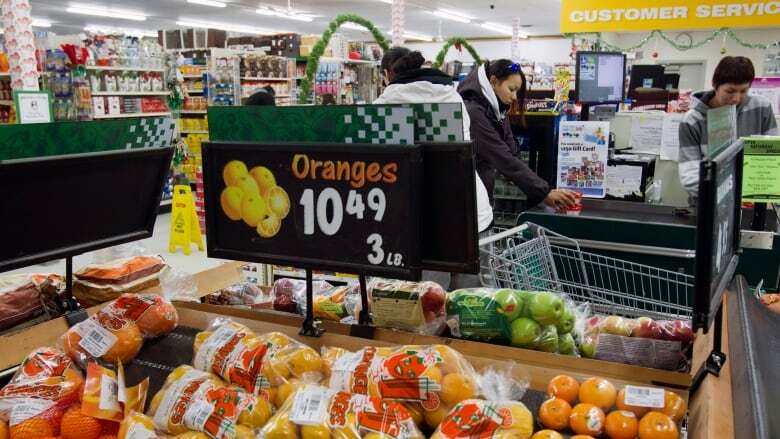 "It was really shocking to me to see how large that difference is," he said, citing research that shows the price of feeding healthy food to a family of four in the district of Kenora, Ont., costs about $160 more per month than it does for a family in Toronto. "That adds up," he said, noting that the cost difference widens much more for Indigenous communities located further north. The report, titled Setting the Table: Food Insecurity and Costs in Ontario's North, takes a look at some of the strategies that might bring down the high transportation costs that cause prices to balloon in northern communities. While costly, the construction of year-round road access to remote First Nations is one thing that would help, Melillo said. "Obviously the development of the northern economy in a broad sense tends to come with development of roads to connect these communities. If that's possible that will certainly help drive the price down," he said. However, in the absence of those roads, the paper suggests government explore the potential of airship and drone technology to transport food more economically than by plane. In small communities, a lack of retail competition can also be a factor in high prices, Melillo said, which is why the report also points to the development of cooperative business models — not-for-profits that would sell food within communities — as a solution worth exploring. Strategies to lower costs should be given some serious thought, Melillo suggests, but so should the provision of government aid that could help families afford the prices that currently exist. A basic income guarantee might help, Melillo said. "When it comes to food insecurity and the cost of food, there seems to be evidence that that extra income [from basic income] would help reduce the gap ... and would help bring people out of food insecurity."